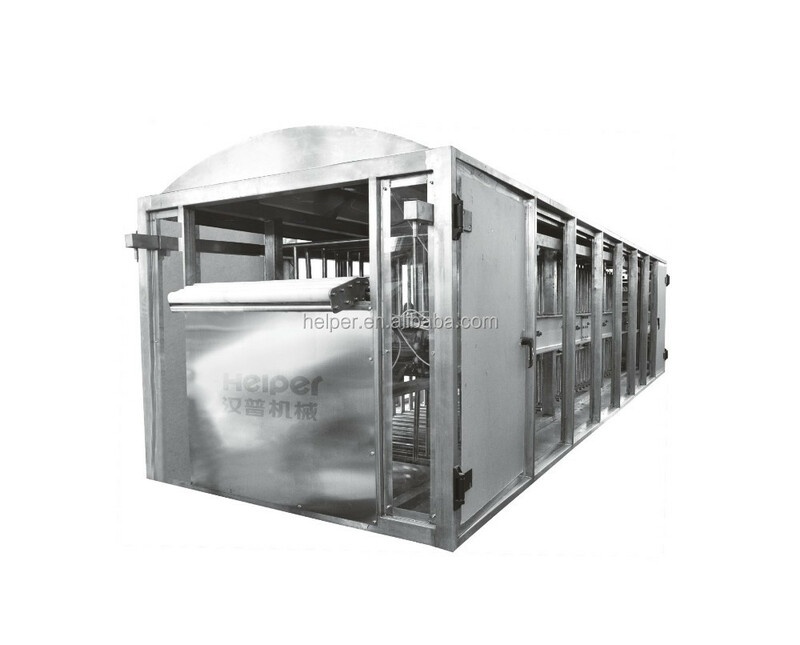 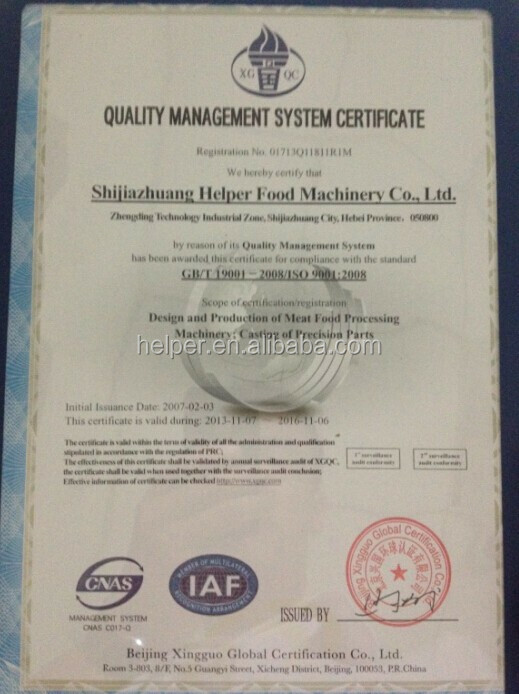 Automatic fresh noodle production line is made of stainless steel,easy to clean,perfect appearance. 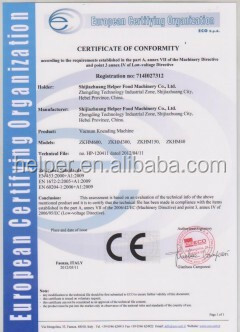 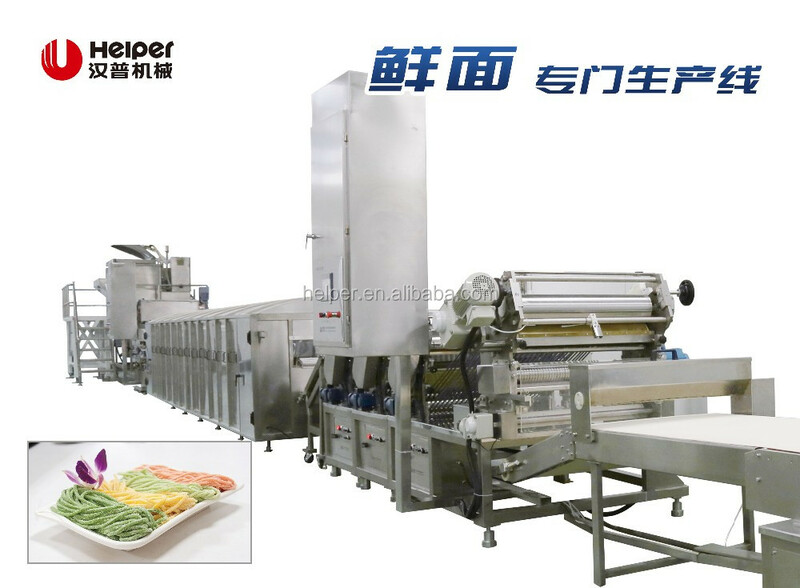 The production line is consist of vacuum dough mixer,automatic speed resting/aging machine,compound dough calender,Modular roller system enable this sytem to be adapted to many different configuration.Special design for noodles cutter,frequency speed control function for straddle cutting,portioning,cooking,air shower ect. 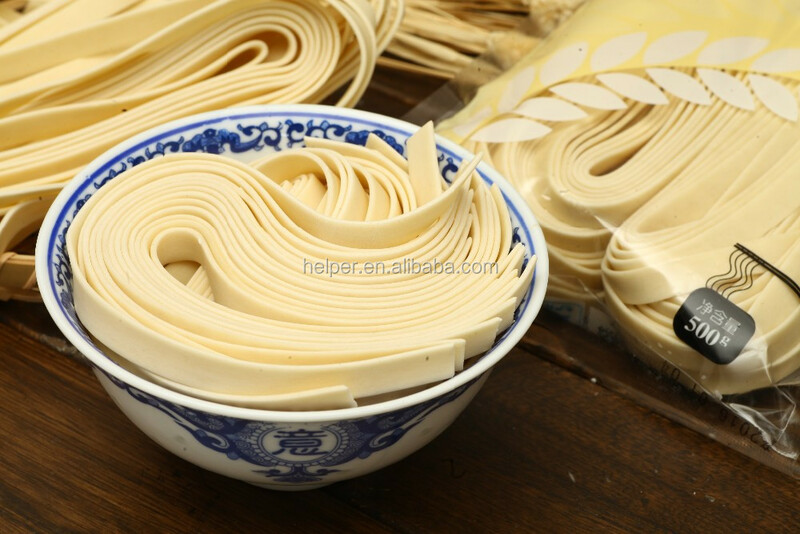 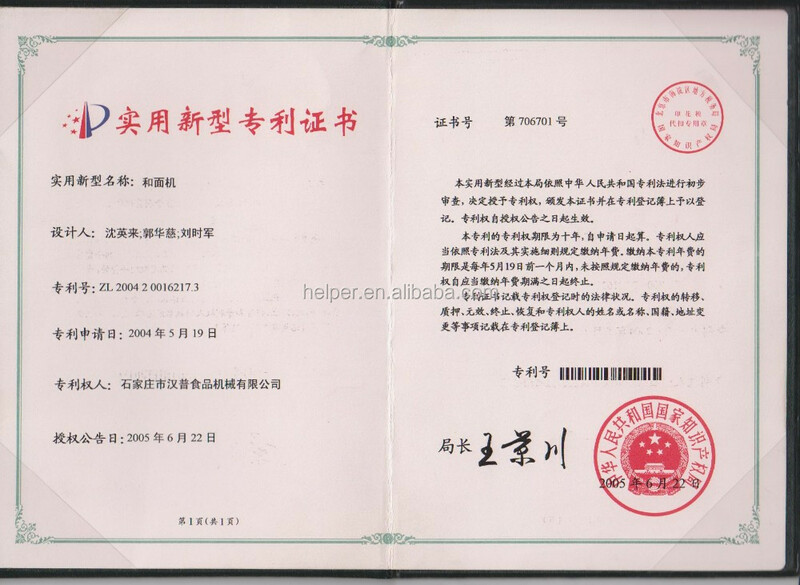 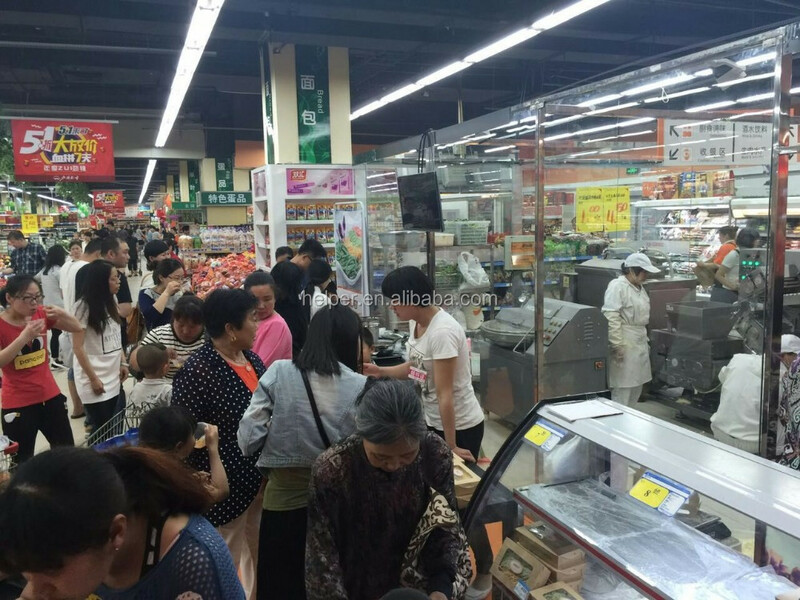 This automatic noodle production line is good for frozen cooked noodles,semi-dry noodles,udon noodles and other pastry products processing. 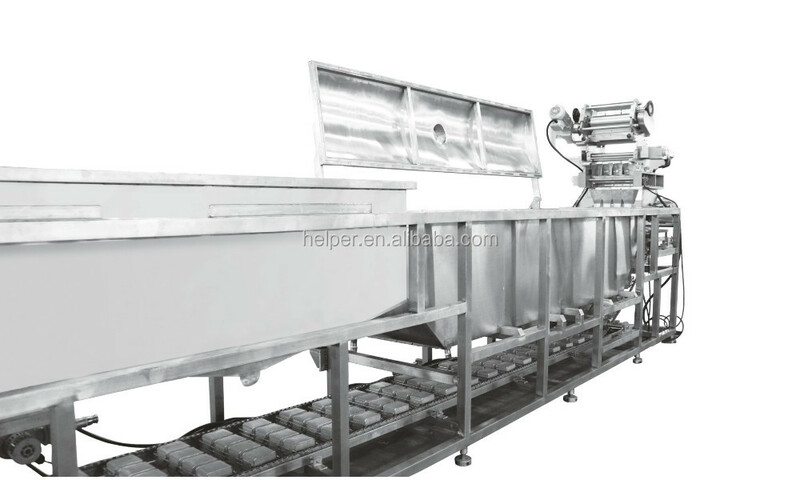 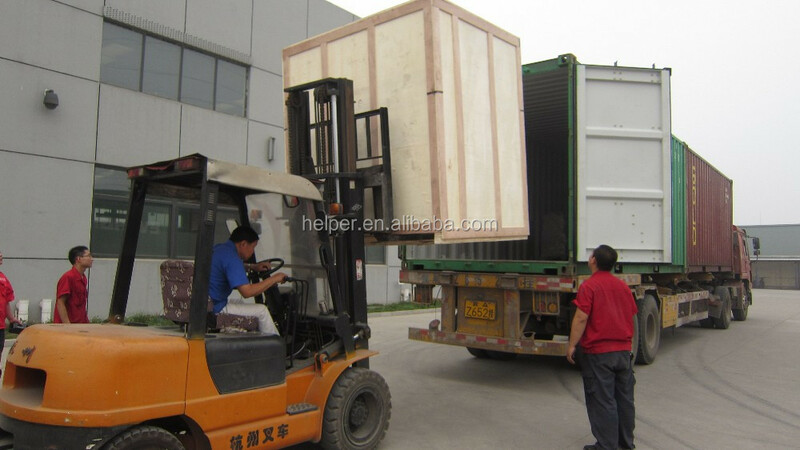 1) Vacuum dough mixer,make dough taste slipper with nice transparence and flexibility. 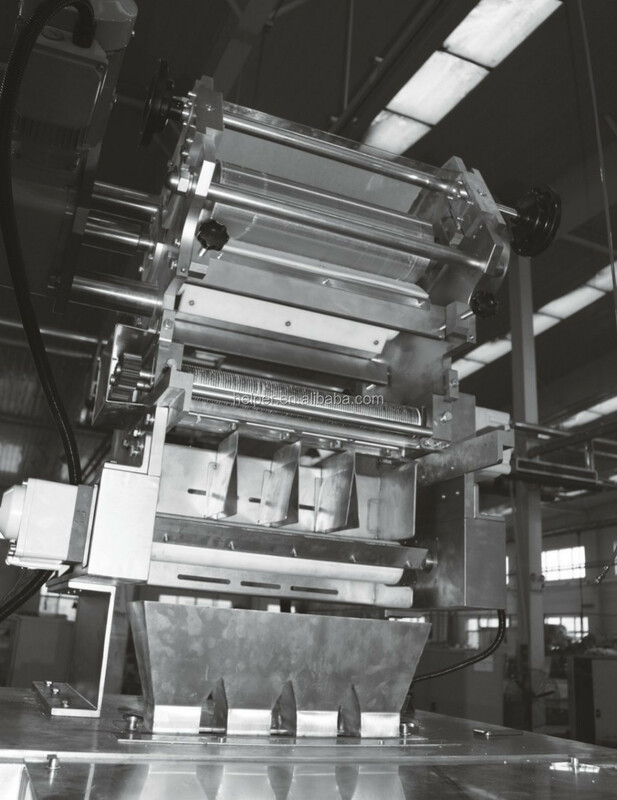 3) Modular roller system enable this sytem to be adapted to many different configuration. 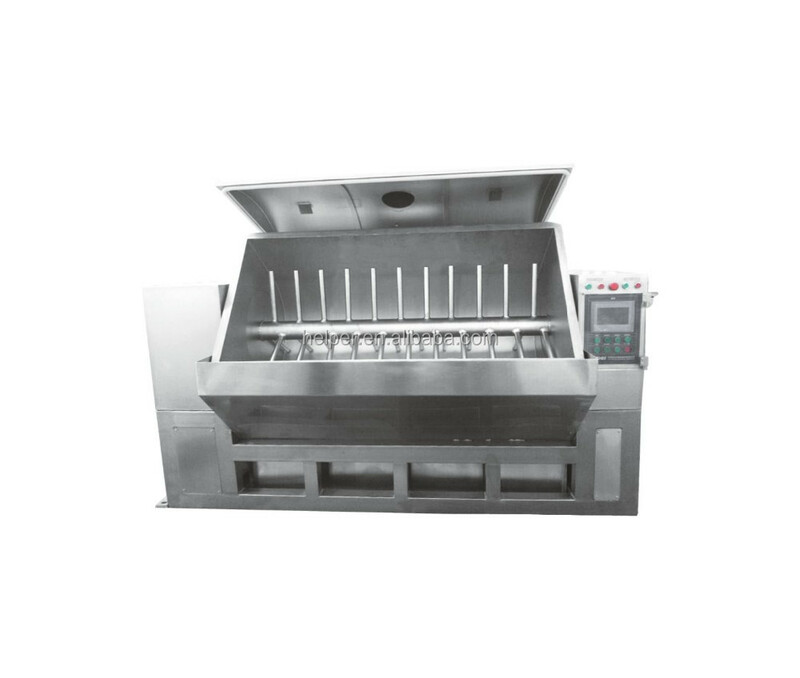 4) It can work with automatic powder and water feeding system. 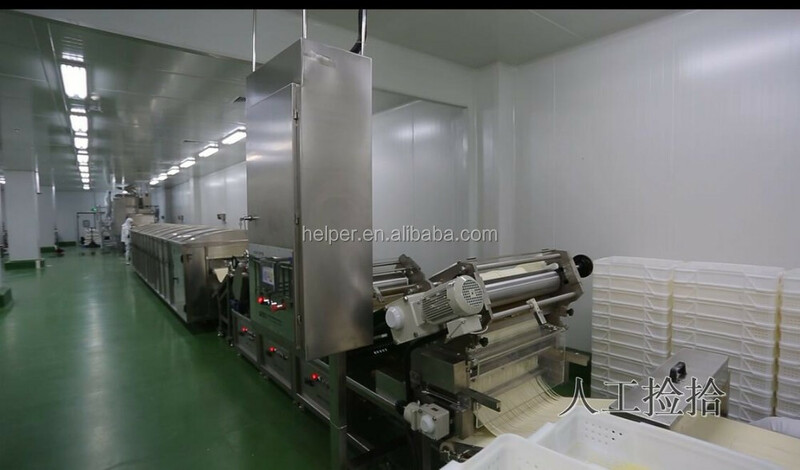 5) This line has many sanitary and safety features. 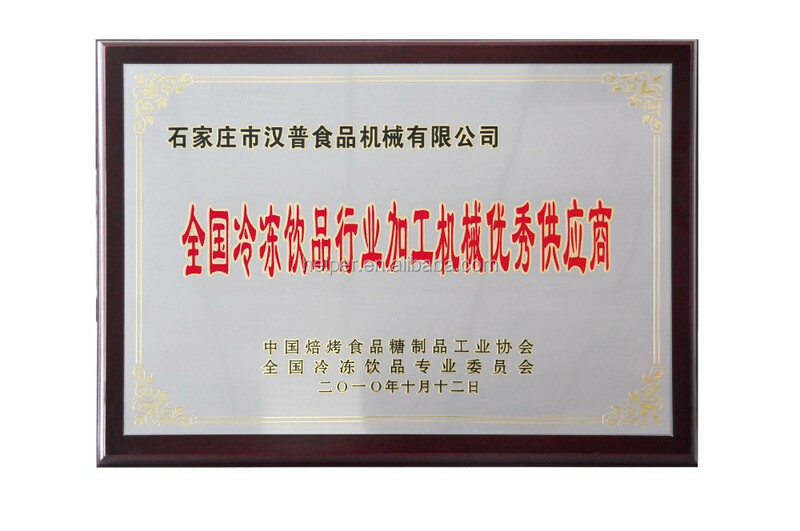 High rate of absorbing the water make tate better and reduce production cost. 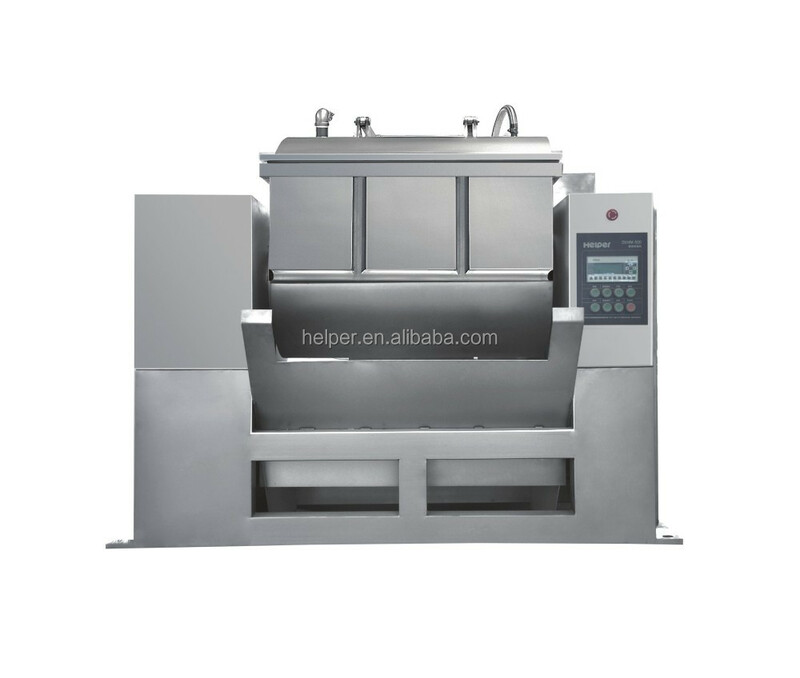 Adopts PLC control with strong functions,able to set up the mixing time and vacuum degree. 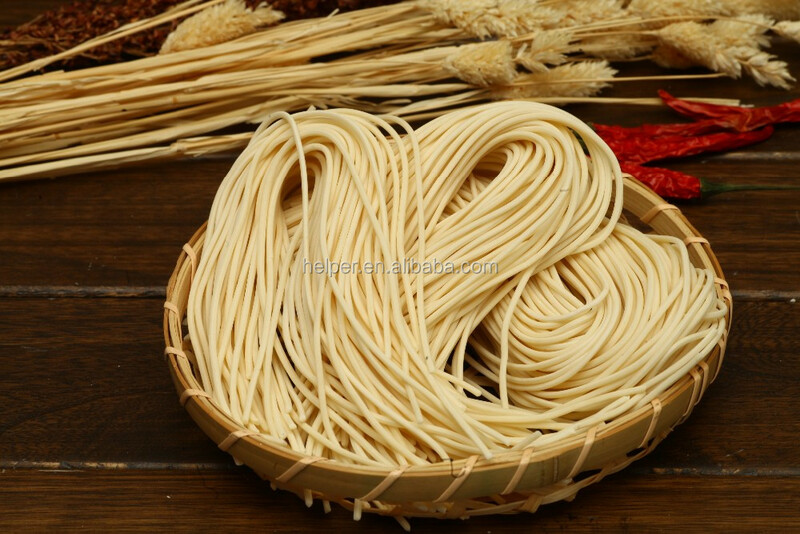 It's designed for frozen cooked noodles,include cooking, cooling and blowing systhem. 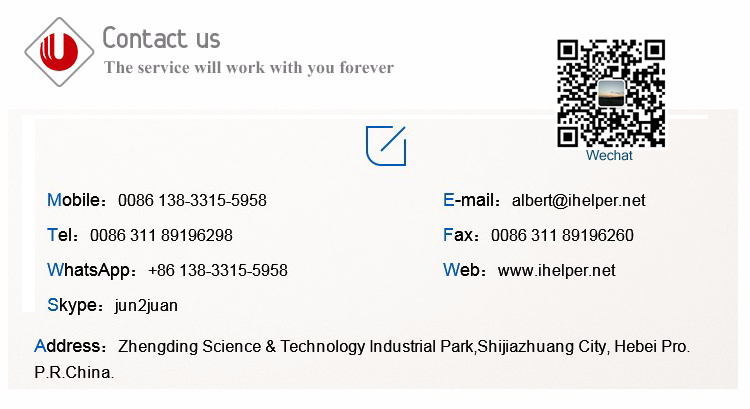 It adjustable for different products.